Brecknock Young Farmers' Clubs (YFCs) are open to all young people aged between 10-26 years, whether from an agricultural background or not. 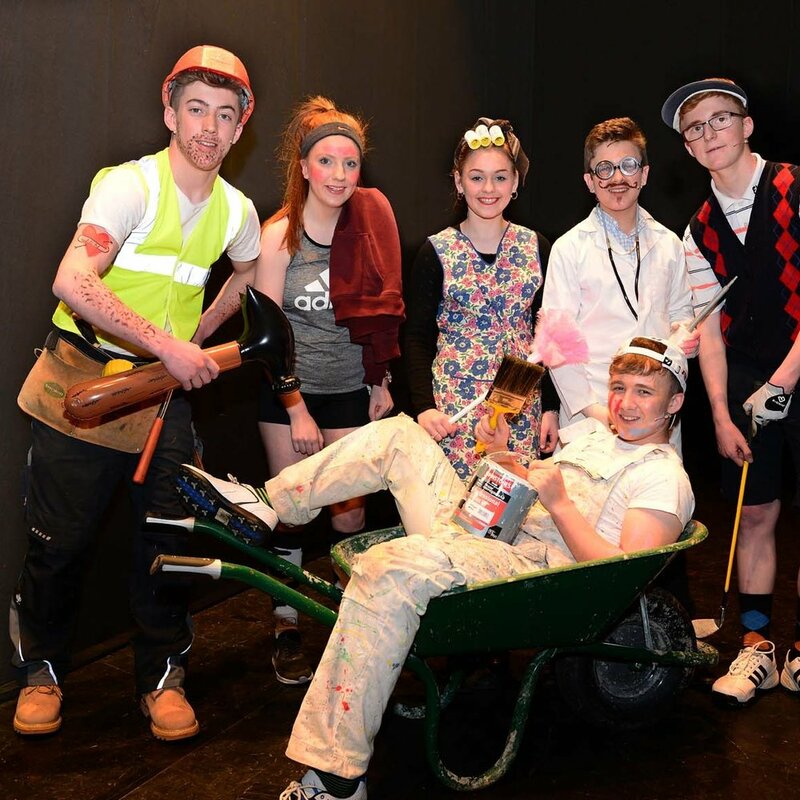 There is something for everyone in YFC, activities range from: drama, sport, public speaking, stockjudging, training, quizzes and socialising to name but a few. There are 13 Clubs within Brecknock, which include 600 members all ranging from 10 to 26 years old. This is your website. Here you can get information about events, county officials, local clubs and how to join this educational and, of course, fun movement.